What do you need for playing? 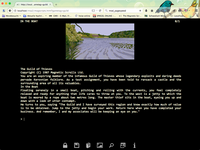 The required files and the interpreter can be downloaded from this page. 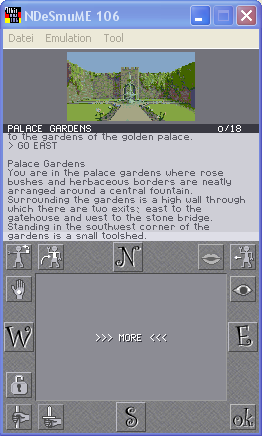 Most parts of the original game manuals are available as scans on the game pages. 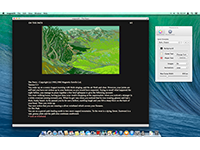 A documentation is included with the interpreter and available below. 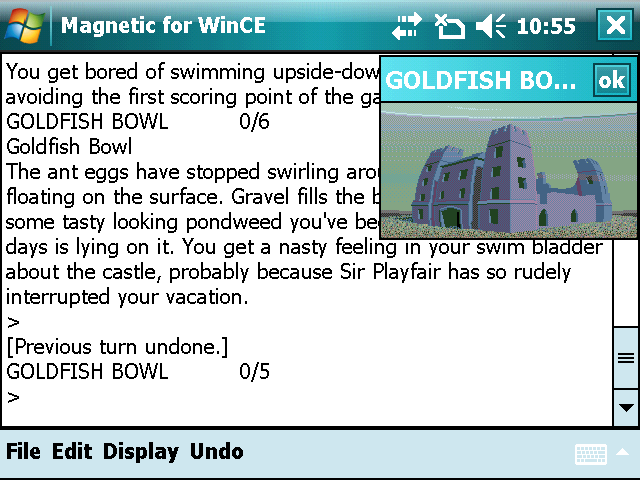 Please refer to the specific Magnetic version. 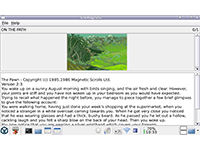 What about the Magnetic Windows versions ? 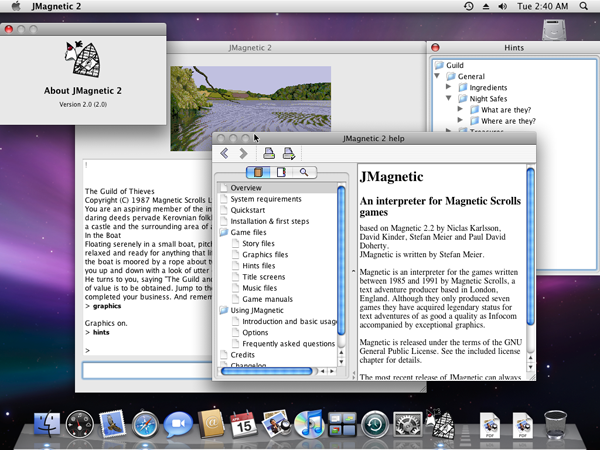 The games using Magnetic Windows are supported by Magnetic 2.x. 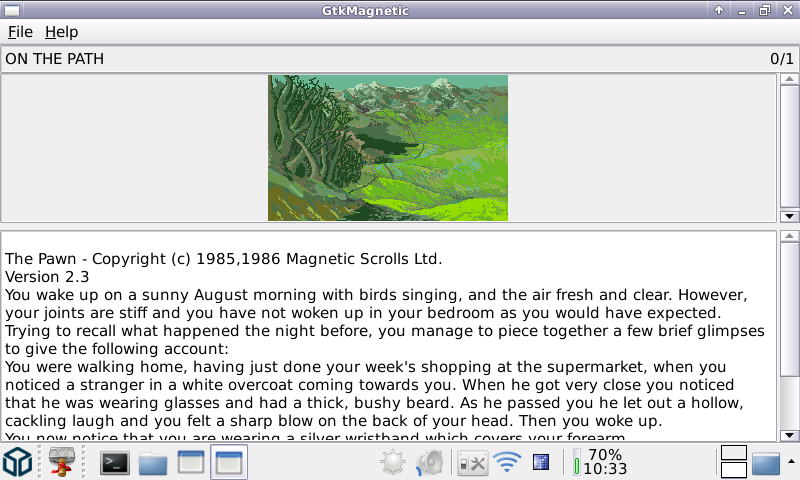 Magnetic 2.2 for Linux/GTK - written by Torbjörn Andersson - Source only! 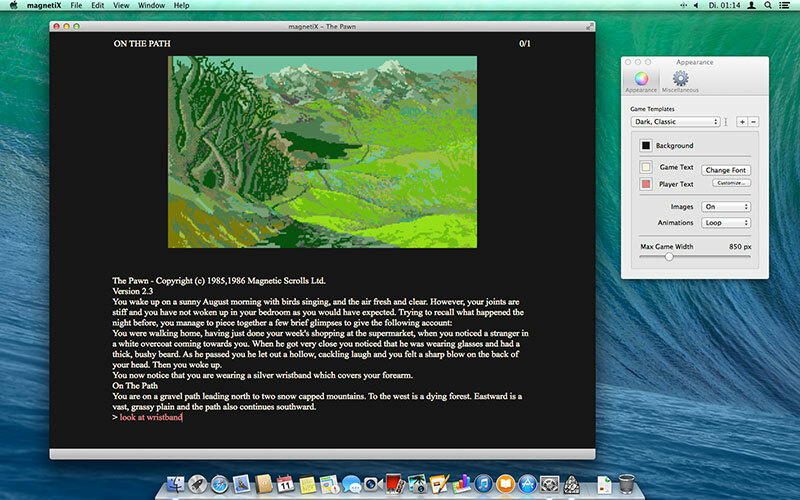 Get the Magnetic 2.2 source package and follow build instructions. Magnetic 2.0 for EPOC (Psion7) - written by Simon Quinn - The EPOC versions reqiure the title screens in a special format. Get them here. 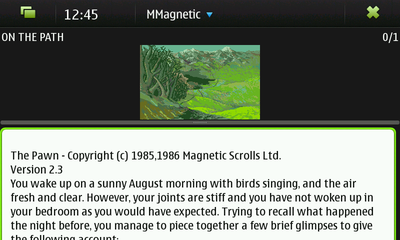 Magnetic 2.0 for Nokia 9210 - written by Simon Quinn - The EPOC versions reqiure the title screens in a special format. Get them here. 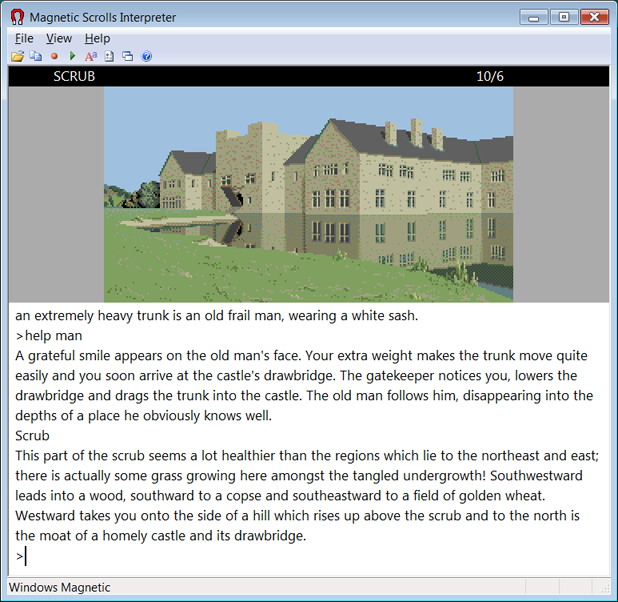 The rights on the games are held by Magnetic Scrolls Ltd, which belongs to Anita Sinclair and Ken Gordon. Their games, sadly enough, have been unavailable for years, so there are very few options left to play the games in a legitimate way. 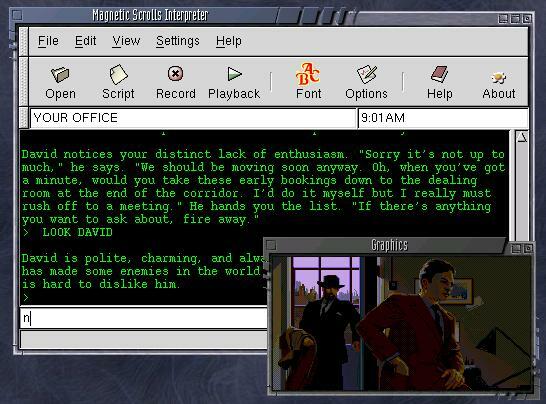 The reason for making the interpreter files and the game related materials available here is to prevent the loss of the games. Anita and Ken - very nice people indeed - both know the Memorial pages and didn't object to the contents, so I assume that the page is in their spirit and the availabilty of the materials on these pages is tolerated. Of course this is not a legal entitlement and obviously the materials can only be used for personal, strictly non-commercial purposes. Normally you want to choose the full game package unless you need individual data files. 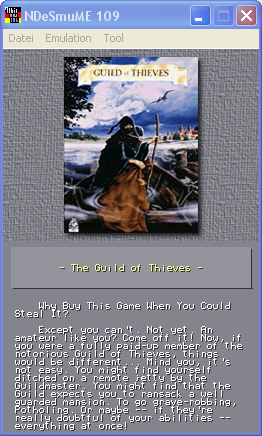 The full packages are just archives containing all files for a game. 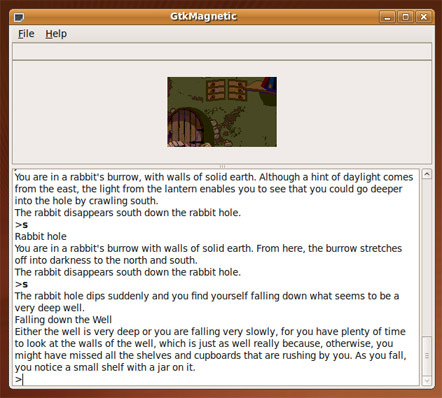 Magnetic Windows games are supported by Magnetic 2 interpreters only.